Cloud storage services are easy to access these days…but are they secure? Today, we’re going to explore this important topic in depth. My goal is to help you enjoy premium data security as you take advantage of all of the benefits of utilizing cloud storage service. Once you’ve read my guide here, you’ll feel more confident as you use this ultra-modern and cost-effective form of digital data storage! Some popular cloud storage solutions, including SugarSync, Google Drive and Dropbox, are simple to use. However, they aren’t very secure. For example, when you upload files, they won’t be encrypted by these services. As well, there’s no protection during the data transfer process. 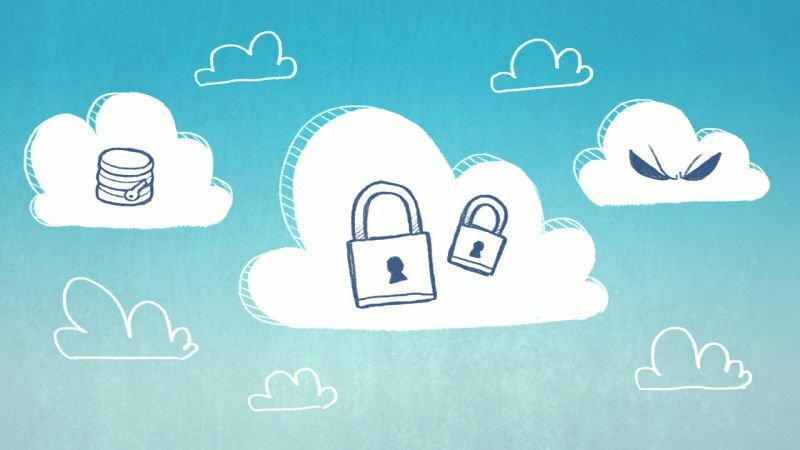 Another negative of choosing cloud storage is that it’s possible that companies will be able to access your files, even though the companies promise that they will not do this. If these companies are forced to access your data by law, they may have to! These security drawbacks must be recognized. However, they shouldn’t deter you from enjoying the ease, convenience and efficiency of the cloud! 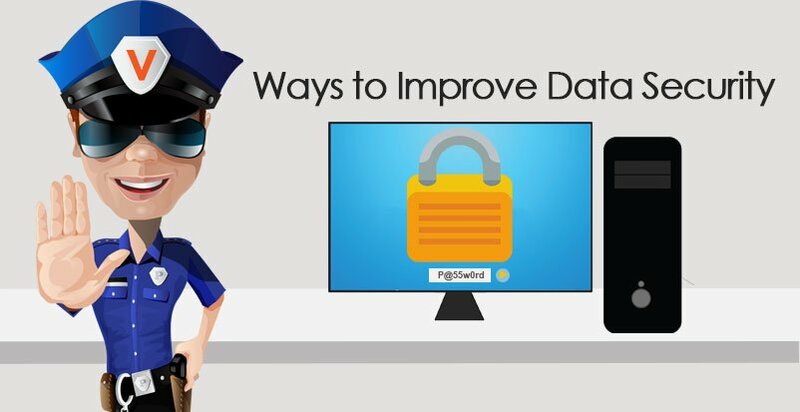 The key to enjoy safer cloud storage is knowing how to beef up data security on your own. There are two main options here. You may pay for a cloud storage service which does offer cutting-edge data protection or you may add security to a less-secure, free cloud storage service, such as Google Drive. 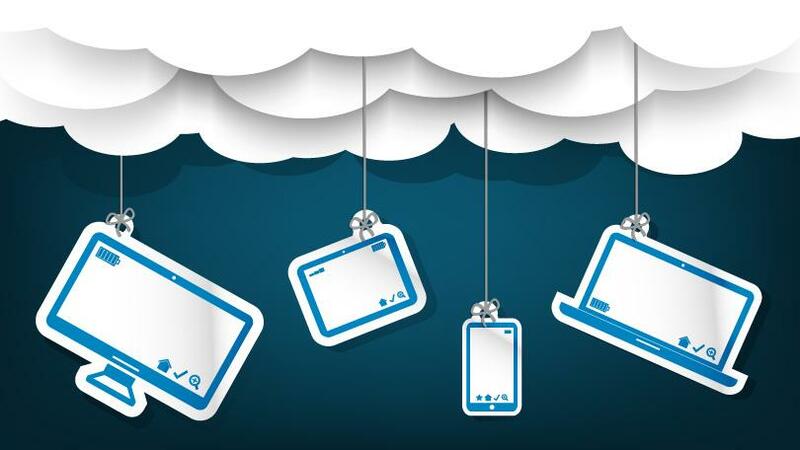 Which Cloud Storage Services are the Safest? There are certain cloud storage services which use their superb data security as selling points. One example is Tresorit, which utilizes an innovative approach to cloud storage security. Their package are mostly cater for businesses and enterprises. But we had to recognize their ability in securing your sensitive information on the cloud! Its software gives users the opportunity to share their digital data and work with colleagues or share files with friends, while enjoying end to end security which is cryptographic. The Tresorit end-user will encrypt his or her files on his or her PC and then authorize others to see them if desired. This system means that network administrators and hackers can’t read the data. I’m not promoting Tresorit here today, or any other company, so I’d like to let you know some other cloud storage services which are renowned for impressive data security. Our examples just scratch the surface. Be sure to compare each and every selected cloud providers with care before choosing a cloud storage provider company. Sync.com, pCloud and SpiderOak are also known as superb Dropbox alternatives. I had just recently reviewed pCloud here. The second option is adding an extra layer of security yourself, or more than one layer of security. In other words, you’ll use a less-secure service, such as Dropbox, but beef up security on your end in order to improve data security in the cloud. One simple fix is to enable two-factor authentication if it’s available at your preferred cloud storage service. Also, make sure that your password for cloud storage is very strong and unique. Never use a password that you use for other online accounts. Also, consider setting up a password manager service. While it may make you nervous to have all of your passwords in one place, the best password managers are very secure. Adding nonsensical answers to security questions will also be really smart. * Keep written records of your passwords and security questions and answers. Next, look at what you’ve stored in the cloud. Does the service encrypt it? Would your life be adversely affected if someone accessed the data? I highly encourage you to go through the uploaded files and consider the level of risk for each file. Also, think about whether the data in question is backed up anywhere else. Encrypting your sensitive files, which are “high-risk” in terms of what would happen to you if someone read them, is definitely smart. Also, consider password-protecting them. For Windows, a program like 7-Zip will allow you to make these important changes. Mac users may try Keka. If you’re really worried about someone accessing certain files in the cloud, you should probably store them locally instead. It’s important to recognize the limitations of data security. As people take steps to make things safer, in the cloud and elsewhere, people who want to access information that they aren’t authorized to see also up their game. So, it’s a constant battle, whereby both sides keep improving the way that they do things. The easiest strategy is to pay for a very secure cloud storage system which is known for its encryption and other safety features. It’s easier than risking your data security via a free cloud storage service. If you must use a free storage service with poor data security, always be aware of the risks and use our tips in order to protect yourself. You cannot be too careful!